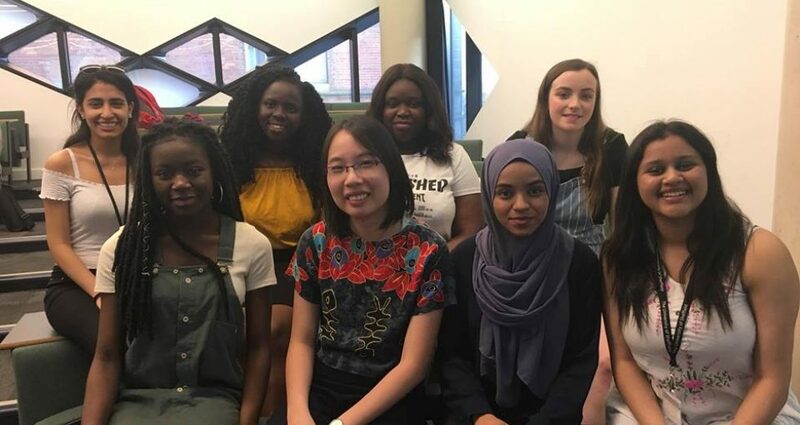 The engineering profession is successfully giving birth to a new generation of talent but fears it is failing to attract enough young women, ethnic minorities and those from socially deprived areas. And it remains acutely aware that the industry is hung up about whether young engineers emerge through the graduate channel or through apprenticeships Those are the conclusions of some of Britain’s leading engineers who came together at the BAE Systems/ The Times round-table discussion on the exploitation and growth of the UK’s engineering capabilities. Professor John Perkins is chief scientific adviser to the Department for Business, Innovation and Skills with a string of senior academic posts behind him and has also worked for ICI and Shell. One problem, however, may be the snobbery surrounding how engineers are educated. Greenish believes that many of the post-1992 universities should return to their polytechnic roots in their provision of engineering education. The industry itself may be at fault, according to Greenish. “The profession has a huge role to play,” he says. “We need to be far more coherent in our engagement with schools and there is a really important issue around diversity. “We still have a paucity of women coming into engineering, for no good reason. Culturally, people in the education system still tend to guide young women away from engineering and technology careers. They are missing out on wonderful opportunities. The proportion of female undergraduates studying engineering has hardly changed in two decades. Lopes pointed to “leakage” in the educational process. “Someone who has studied engineering is extremely marketable because of the skill sets they have. As employers it is important to engage with undergraduates at the direct choice level, because the chaps over at Deloitte, or wherever, will be looking at exactly the same pool of people and attracting them with their stories. Are we just too modest? One of BAE Systems’ most senior executives fears Britain’s engineering manufacturers may have an Achilles’ heel: they are too British. Leading the BAE Systems/The Times round-table on the UK’s engineering capabilities, Nigel Whitehead, group managing director of programmes and support at the defence giant, said that despite influencing 24 per cent of the economy, the UK’s engineering capability is not ambitious enough. “Do we actually see ambition?” he asked. “If a company gets to a certain size and does not grow any further: why is that? Is it to do with our national modesty? “Do people feel comfortable if others say they are going to double the size of their company in five years? The fear is that you might be thought of as brash and so I question the nature of our culture. Is there something intrinsically British about the inhibitors? Are we growing our smaller and medium- sized companies and realizing their potential? And could we do more to make Britain a destination? There needs to be a sense of purpose, a sense of what the nation is good at and to create ambition around that.